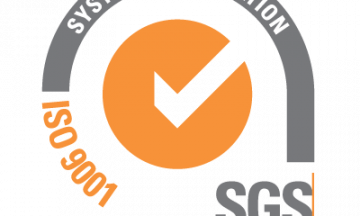 Mega Fortris is certified with ISO 9001:2008 quality management systems for the manufacturing of our security seals. 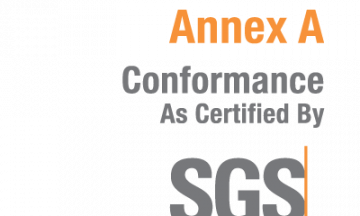 We are committed to social responsibility and environmental causes; our manufacturing plant is ISO14001:2004 certified for the design, manufacture and supply of our security seals. 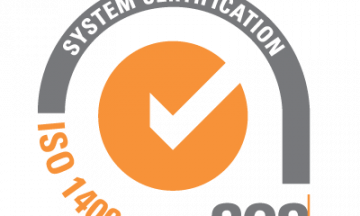 Mega Fortris's manufacturing operations are ISO17712:2013-compliant for the manufacturing of our high security bolt seals and cable seals. With our innovative Klicker 2K container bolt seal, Mega Fortris was recognised by SIRIM Bhd to have achieved excellence in quality management, products and services at an outstanding, international level. 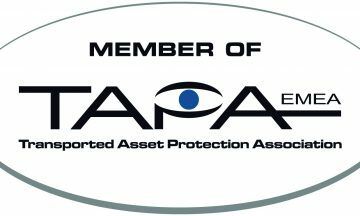 The Transported Asset Protection Association Europe is an association of security professionals and related business partners from various manufacturing and transportation companies who have come together for the purpose of addressing the emerging security threats that are common to the relevant industries. 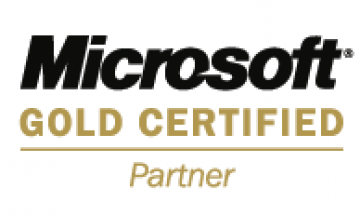 Having met requirements set by Microsoft, Mega Fortris was awarded and continues to consistently hold the status of Microsoft Gold Certified Partner since first qualifying in 2009. This annual Industry Excellence Award is aimed at giving recognition to companies for their excellence in various fields. 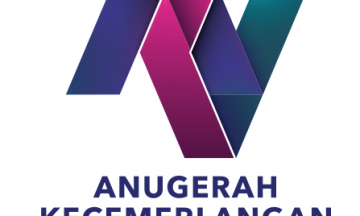 The recipients of the award will be entitled to various benefits such as tax exemption from the IRB and exemption of participation fee for International Trade Fairs organised by MATRADE. As a member of ISMA, Mega Fortris is committed to a code of ethics with regards to our business practices and consistent high quality of our security seals. With over 600 employees in over 20 countries all over the world and our manufacturing and business excellence, Mega Fortris was awarded the Manufacturer of the Year 2012 (Large Category) by the Federation of Malaysian Manufacturers (FMM).